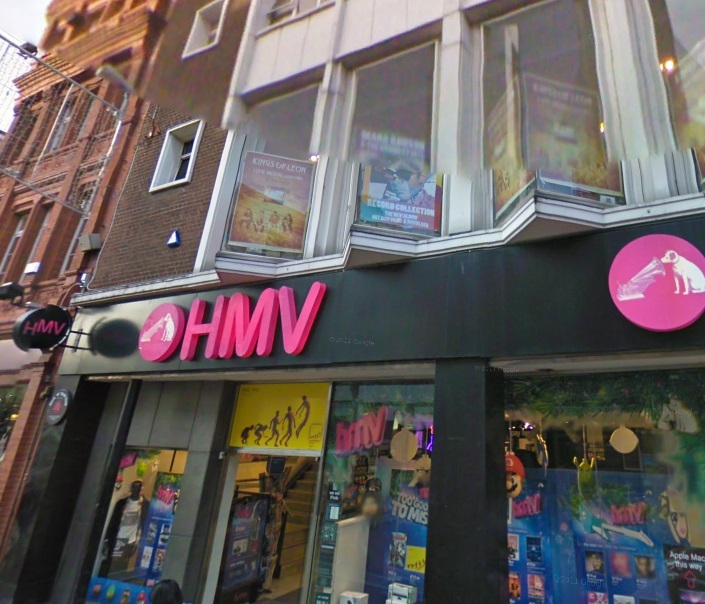 HMV To Reopen Six Irish Stores? Good news for the cheap DVD and CD consumers as Hilco look set to provide a rescue package for six of the original sixteen Irish HMV outlets. Stores in Dublin, Galway, Cork and Limerick might re-open if the filthy, nasty, miserable auld bunch of landlord scum agree to reduced rents in favour of supporting Irish jobs and less empty premises along Irish streets. 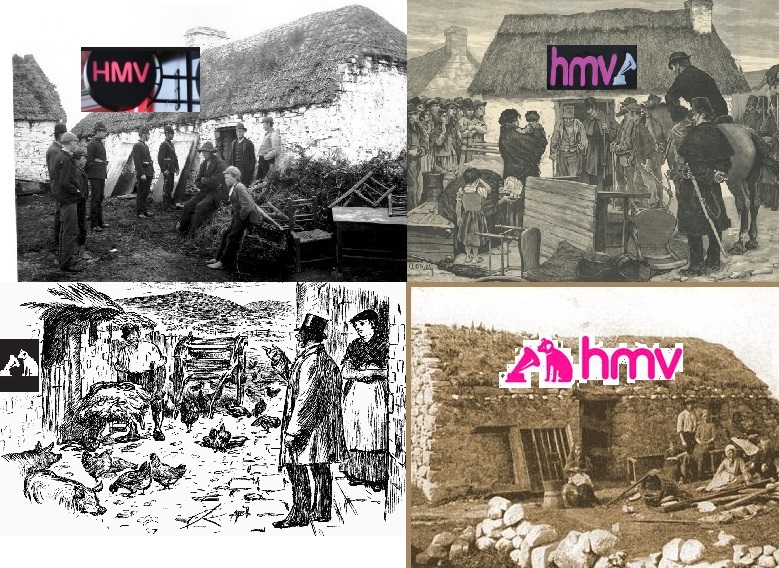 Fortunately for Ex-HMV staff, Irish landlords have a history of being very open to reducing their preposterous rents. It’s unknown currently which stores are likely to reopen, but it was reported a few weeks back that Dublin’s Henry Street premises was likely to open its doors once again. Is this good news? Tickets There thinks so. Smaller shops and the bands they help still have a better chance than this time five years ago as large music retailers shift their focus more to games, movies and electronics. Also more jobs for the young and less empty shops on our streets. 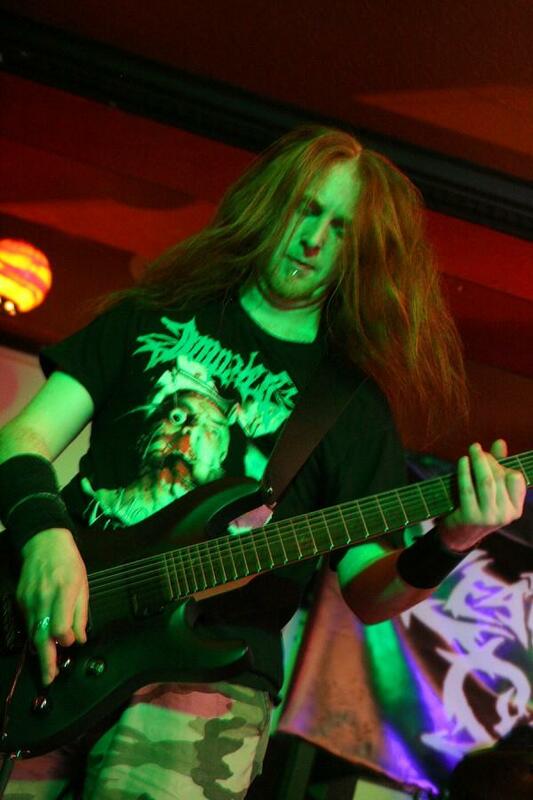 Dear bands everywhere – this is how it’s done! The Riptide Movement are a band familiar to us all and well they should be. 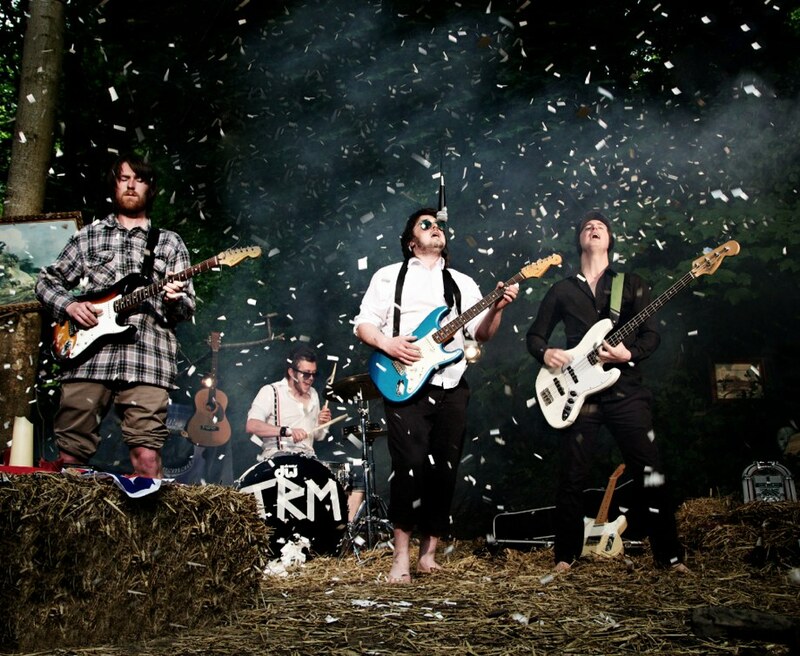 Along with a limited number of names (not starting any wars here), TRM are the epitome of hard work, performance and energy. They are a credit to the Irish music scene and spend every second they can promoting their band, making themselves sharper, song writing, rehearing, exploring new avenues of self-promotion, making videos and constantly pushing themselves higher and higher up the chain. When they do a tour, it’s not two shows, its thirty. 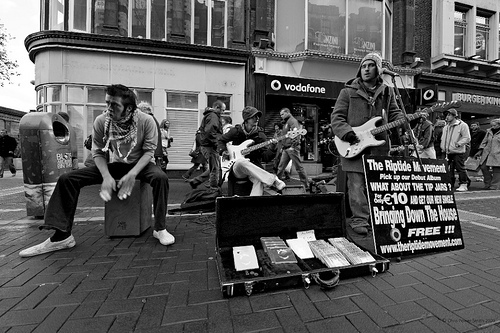 If they don’t have a gig – they busk. When they’re not busking they’re working behind the scenes – constantly and that work is now paying off. The band are currently in India representing Ireland at the Rendezvous festival in New Delhi, which they’re capturing for Hot Press as their 2012 ‘Most Unusual Gig of the Year’ spot. When they get back, they start the task of promoting new single, ‘Without You’ from their second album, Keep On Keepin’ On that came out earlier this year. The promotion tour will take them around Ireland (including headlining shows at The Olympia, Roisin Dubh, The Forum and Dolan’s Warehouse) before they jet off to Berlin, Munich, Hamburg, Prague, Vienna and Amsterdam. 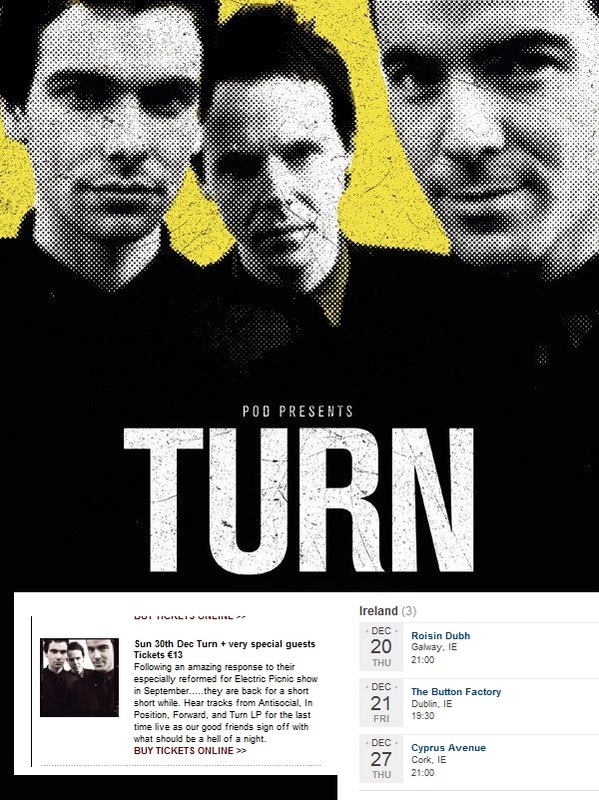 Irish dates can be found below and you can expect to see a review of their new single…..very soon. 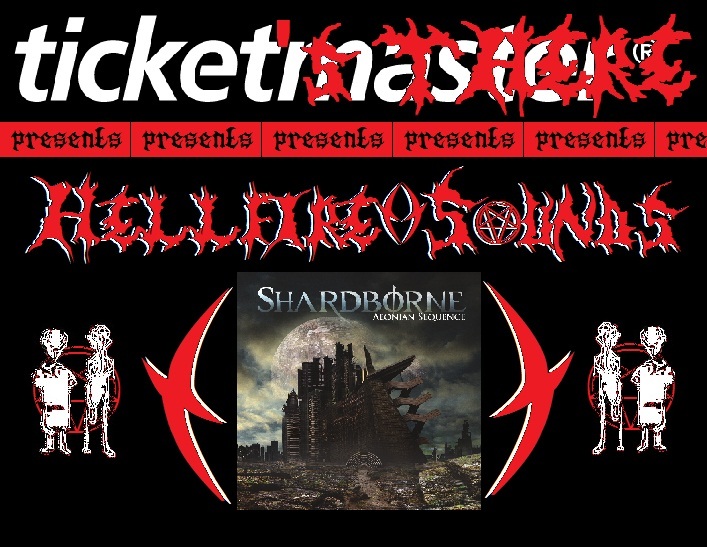 Oct. 27th – The Slate, Cork. Congrats to the Riptide and please – Keep on setting the bar for others. If all bands worked as hard as you, there’d be a lot less X-Factor in the world. 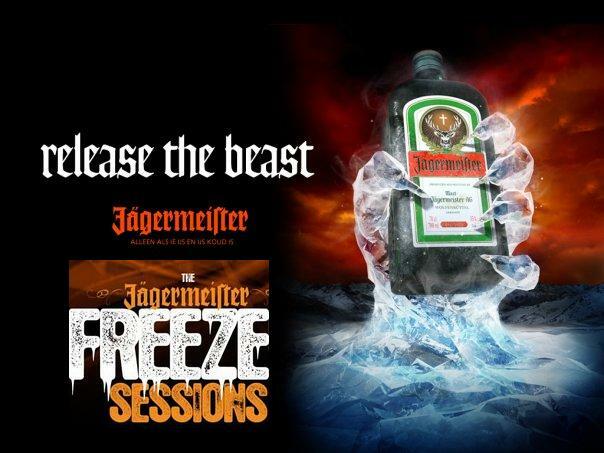 The Jägermeister Freezer Sessions Are Back! Jägermeister have announced November dates for their Freezer Sessions series of gigs. Taking place in Limerick, Galway, Dublin and Cork, the shows are committed to bringing you some of the most exciting up and coming names Irish music has to offer. Bands already confirmed include O Emperor, Windings, Last Days of Death Country, Dark Room Notes, Ladydoll, The Riptide Movement, The Mighty Stef, Ham Sandwich, Kid Karate, Maud In Cahoots and New Amusement with more to be announced soon. For a full list of dates, check below.